Wasabi, the cloud storage provider that says it provides cloud storage capacity that is one-fifth the cost and six times the performance of that of Amazon S3, Tuesday unveiled a partnership with Veeam under which Wasabi is providing a low-cost storage target for Veeam customers. Under the new relationship, Wasabi has become a Veeam Technology Alliance partner and integrated its cloud storage offering into the Veeam Availability offerings, said David Friend, CEO of Boston-based Wasabi. The Wasabi storage cloud, which is Amazon S3-compatible, now works with Veeam Cloud Tier, a feature of the new Veeam Availability Suite 9.5 Update 4, that offers a native S3 interface for object storage, Friend said. The new relationship offers affordable cloud storage for any tier, he said. Veeam already has a strong 100 percent channel focus, Friend told CRN. Veeam is a good partner for Wasabi because of its 61,000-strong partner community, said Michael Welts, Wasabi’s chief marketing officer. And it’s a relationship Wasabi hopes to duplicate with other storage vendors, Welts said. He pointed to the recent move by Waltham, Mass.-based Actifio, which unveiled Wasabi cloud storage as a target for the Actifio Go multi-cloud copy data management SaaS platform. Solution providers that work with Veeam will have customers with on-premises hardware that need to have their data protected but have someone else manage it, Friend said. Wasabi forms a really good cloud target for protecting longer-term backups that are stored as object storage, said Matt Chesterton, CEO of OffsiteDataSync, a Rochester, N.Y.-based cloud service provider working with both Veeam and Wasabi. 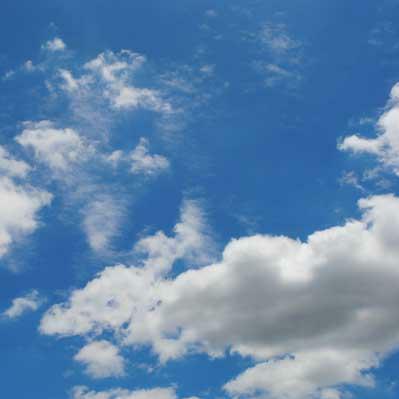 A lot of solution providers like the Veeam technology but sometimes find it difficult to roll out offerings like Veeam Cloud Connect, Chesterton told CRN. The combination of Veeam and Wasabi makes a big difference, he said.